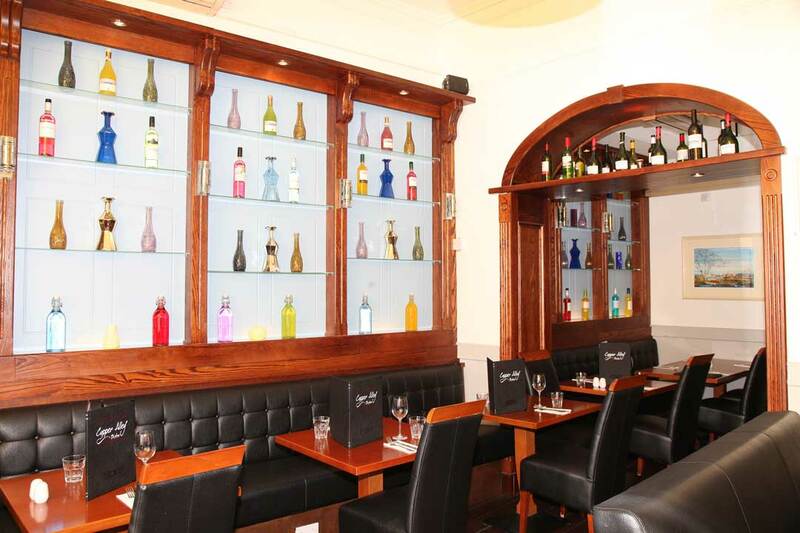 Our Bistro provides a warm friendly atmosphere to unwind & relax after a busy day in Dublin City. Our renowned selection of Steaks, Seafood, Chicken and Vegetarian dishes are delicious and appealing to all. Serving Breakfast, Lunch and Evening Meals we hope to see you on your visit to Dublin.